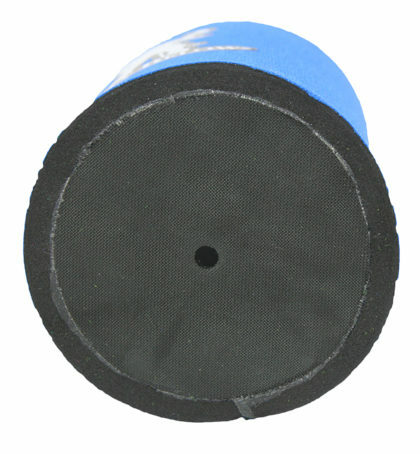 The Forty Below Can Boot 16 oz size is made of 1/4 inch thick neoprene with a rubberized bottom. 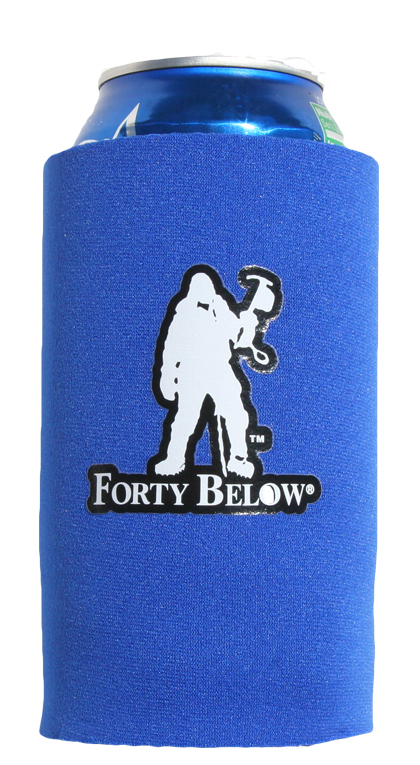 Great for keeping your beverages cold. See below for more information and specifications.